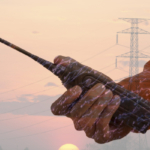 Highland Wireless: Providing In-Building Distributed Antenna Systems (DAS) > Blog > Blog > Do Truck Drivers Still Use CB Radios to Communicate? While CB radios are slowly fading into the past, some truckers still rely on CB radios to communicate. There are several drawbacks to using CB radios to communicate while out on the road. For one, they don’t communicate across vast distances, and secondly, they don’t offer enough reliability or security. Thanks to technological improvements, there are better ways for truckers to communicate today than ever before. A CB radio, or a Citizens Band Radio offers short-distance radio communication using 40 select channels within the 27 MHz (11 m) band. This isn’t the most secure form of radio, as it is shared by many users at one time. Just one station transmits at a given time, but other stations can listen in and wait to use the channel when it becomes available. When waiting to use a shared channel, the individual must voice in the word “Break + channel number” when the current conversation pauses. That way, others know someone is waiting to use the line. CB operation does not require a license and can be used both professionally and for personal use. There are similar networks that have popped up, such as the General Radio Service in Canada, that do require licensing. When CB radio first hit the scene in 1945, it was mainly used for personal use, as well as family and business communication. It’s easy to see how this system could create issues with efficiency, as well as privacy. Plus, you can only communicate from so many miles apart—generally no more than 25 miles. So, while some truck drivers still rely on it, it’s not always the best option. In some states and regions, it is better than others. In fact, you’ll find some truck drivers who use CB radio to communicate when they are in a certain part of the country. For the most part, CB radios remain in use because they are the norm for truckers who have been working in the industry for the last 10 or 20+ years. 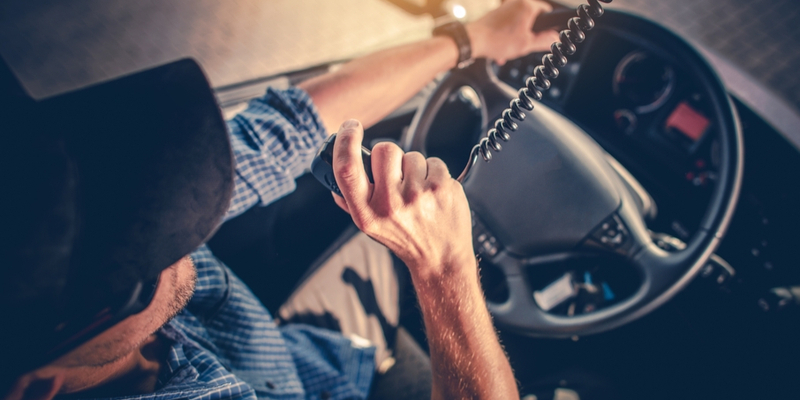 While some truckers have resorted to using trucking apps on smartphones to communicate, more advanced radio systems offer a more ideal route. After all, local State and Federal laws ban commercial drivers from using their cell phones to communicate. Florida Fleet Talk by Highland Wireless offers a convenient way for truckers to stay in touch from Miami to Jacksonville – offering up to 300 miles of clear coverage. 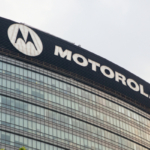 Never before has such a wide area been available for communication using two-way radios. 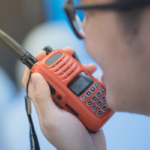 Wide area radio coverage provides safe, legal, and static-free communication, available at the push of a button. 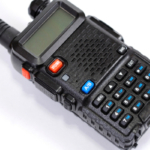 Considering replacing your old CB radio system with the latest technology in truck driver communication? Learn more about Florida Fleet Talk.